Last minute gift ideas with Die-namites dies! you are in the right place. If not head on over to Die~Namites Dies Blog, to begin the hop! I know it’s a very hectic time of year….. the parties, the shopping, the decorating…. and the last minute gift for Aunt Betty. We at Die~Namites Dies wanted to share with you a few Last Minute Ideas. It is always so hard for me to think of what to give teenagers for Christmas. This year filling up their stockings was a little challenging and I was still shopping up until today to finish up everything. While shopping for stocking gifts I saw so many gift sets that were way overpriced. I thought, “I could put something together for half the cost of those packaged sets”. So I grabbed some nail polish and other nail care items for my daughter and bundled them up in a clear cellophane bag. I attached a pretty tag that I made with two of the new release dies from Die-namites! The dies I used were the Curly Poinsettias die and the Winter Branch die. I layered the winter branch die with some cuts from additional branch dies along the bottom right corner.Then added the Curly Poinsettias on top. I took a clear wink of stella glitter marker and added some glitter accent on the flowers. I finished everything off by adding in some enamel dots and gems. Once everything was finished and dry I added my daughters name using gold glitter foam thickers. It’s a good idea to have a few ready made tags like this one on hand. 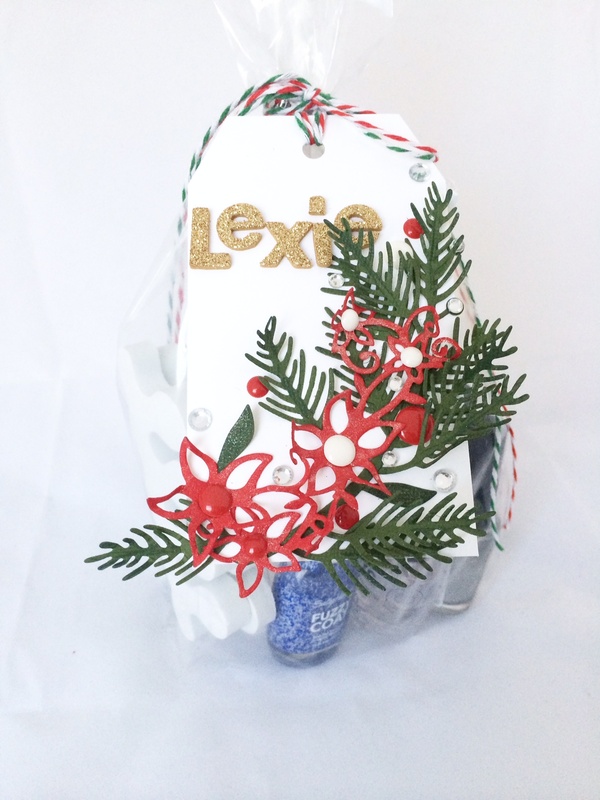 Adding a name is easy and fast and it really makes a quickly put together gift that much more special! Die~Namites Dies, Last Minute Christmas Ideas. you could be our next randomly chosen WINNER!!! Now head on over to the Die-namites blog to wrap this blog hop up!! 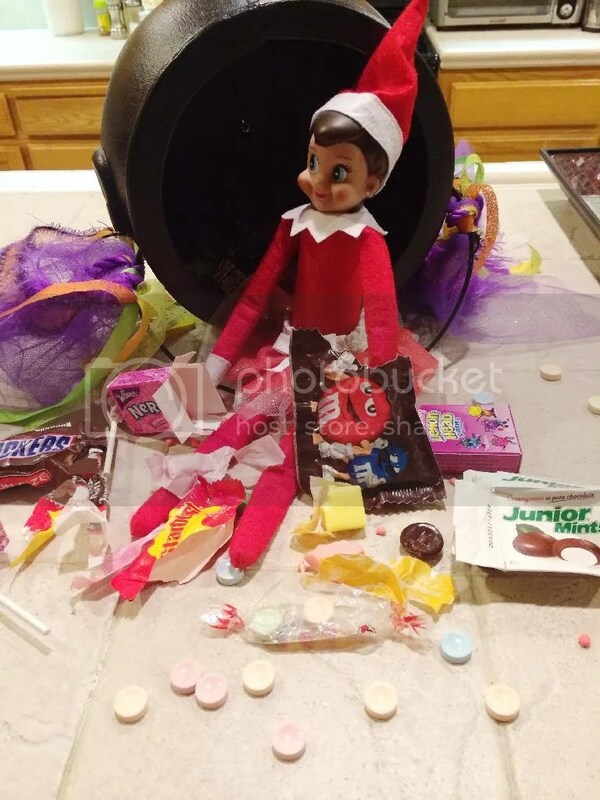 Happy December and Welcome home, Cupcake! It’s been crazy around here which has not left me much time for crafting (or blogging) as much as I would like. I am excited for December and all the fun festive things going on this month though, and am hoping to have a bit more time to document and enjoy the season. 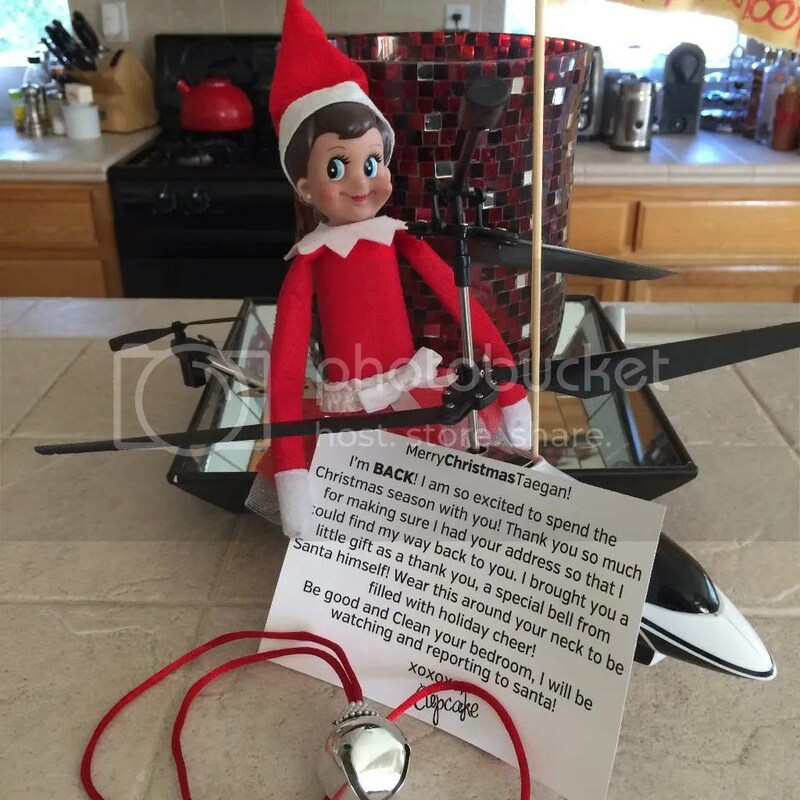 Today I wanted to share with you our Elf On The Shelf’s homecoming and first three days of silly elf antics. Day Three. ok, this was a last-minute thought and I was exhausted so in looking around the kitchen I spied a bunch of fruit I got earlier that day for the kids. Inspired by a conversation between my daughter and Niece about mario kart I thought cupcake fruit-karting sounded like a good idea. It was a HUGE hit around here let me tell you. My 7-year-old woke up my 17-year-old at 3 am to see what Cupcake did! Poor Lexie, She was a good sport though and shared her sister’s excitement. 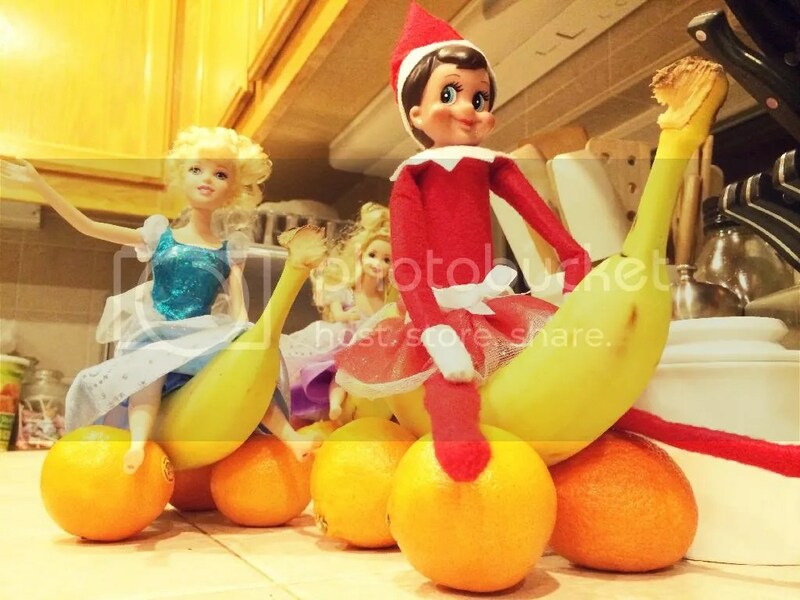 For more elf on the shelf ideas follow Taniesa on instagram! 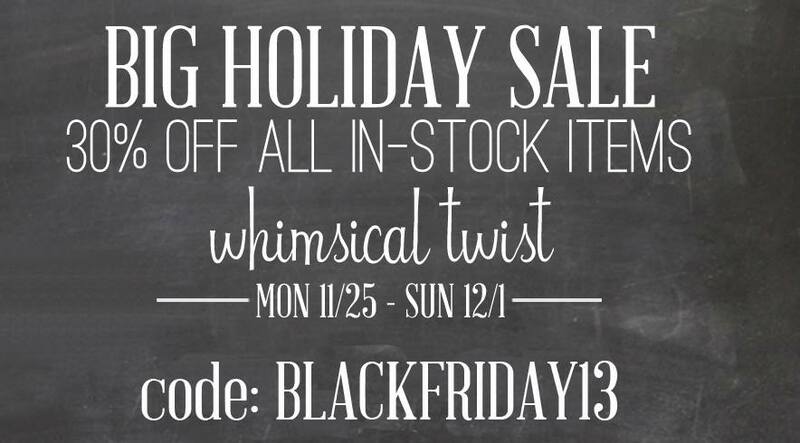 Tis the season for big time deals everywhere and Whimsical Twist is no exception! From now until Sunday 12/1 everything in the store is 30 % off!!! The best part is that it includes the December Days kits and all the exclusive items in the shop!!! 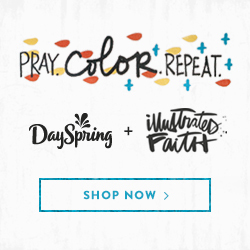 Click HERE to head on over! The holidays are finally here and I have started my Christmas shopping! One of my favorite parts of Christmas is wrapping up the gifts I choose for my friends and family. I try and be creative with my gift giving more than traditional wrapping paper and curly ribbon so that the recipient is even more excited to open their pretty package. Today I am using the Elegant Holly die. This die was the perfect accent for a small gift that I was giving. I cut the die out of Green cardstock and added little red gems for the berries. I attached them using a small glue dot. Then I placed a small bow and tag on top. simple yet unique. 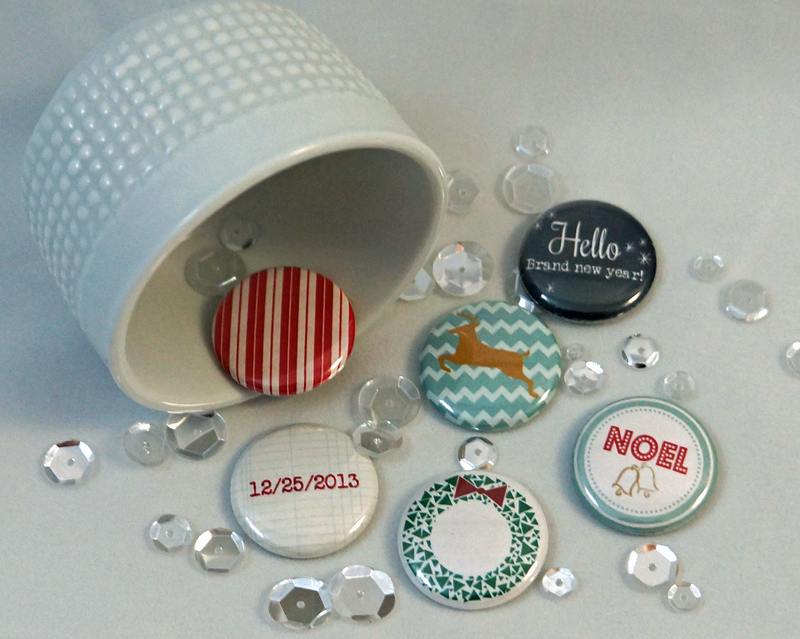 How will you use your Die-namite Holiday Dies this season? Take a closer look at December Recorded! Today I am showing you a closer peek at the December Recorded kit in the Whimsical Twist shop. It’s a lovely kit designed by the talented Charissa Miller. Charissa really captured all that is classic and trendy at the same time. This kit has a little bit of it all, Glitter, Traditional Red and Greens, wood veneer, star clips, some light blue accents to change it up a bit and the very trendy chalkboard look that I absolutely love! She pulled together product from Websters Pages, Pink Paislee, American Crafts, Theresa Collins, Elle’s studio and more There is also a few little whimsical exclusives to give the kit its unique touch. I just love looking at her kit all spread out pretty in the photo. I can’t wait to see how she puts it all together for her December album. To see more of Charissa’s amazing Kit or purchase the kit, take a look HERE. 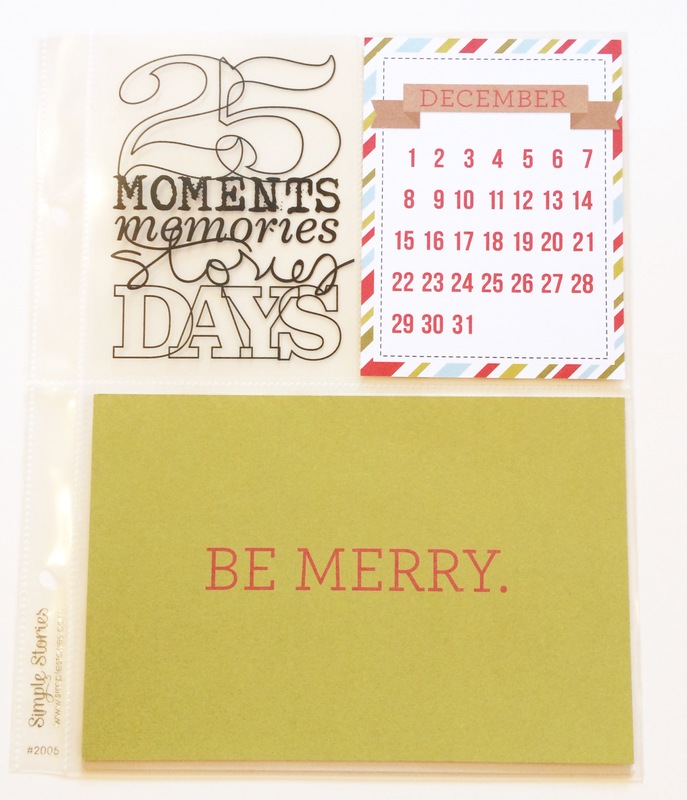 To purchase this kit with the awesome December Days class for only $5 more click HERE. 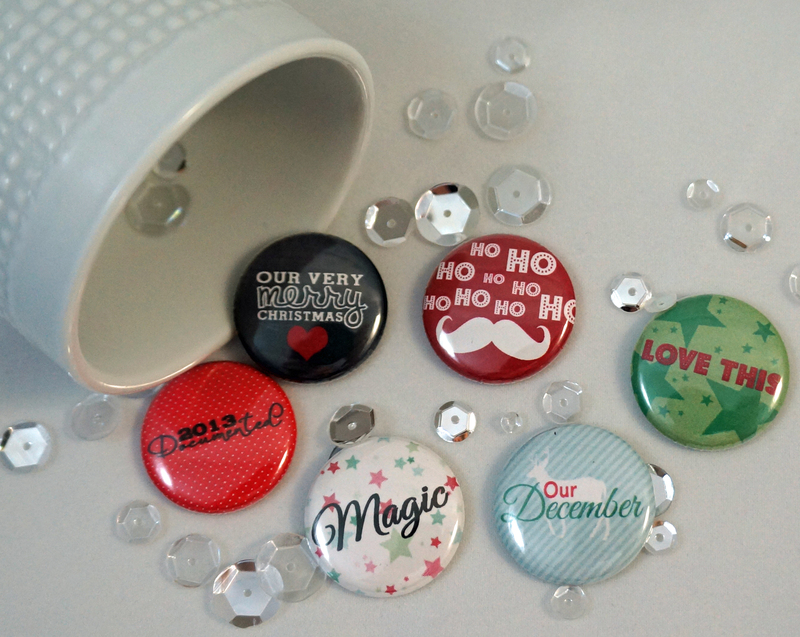 and of course I have to share the EXCLUSIVE December Recorded flair that is now in the Whimsical Twist shop! How about another giveaway! Leave your name and location in the comment section and be entered to win a set of this exclusive flair! If you have purchased Charissa’s kit then Leave another comment for a bonus entry! Giveaway ends Thursday night at midnight and winner will be announced on Friday! Dont forget to check out Studio Calico’s PRINTSHOP which is now shipping at Whimsical Twist! There is also an amazing 30% off sale going on until 11/3 on all Basic Gray and My Minds Eye product! Enter MME30BG at checkout! Stop by tomorrow for another fun giveaway-day! Check out the Krafty Kringle Kit!!! 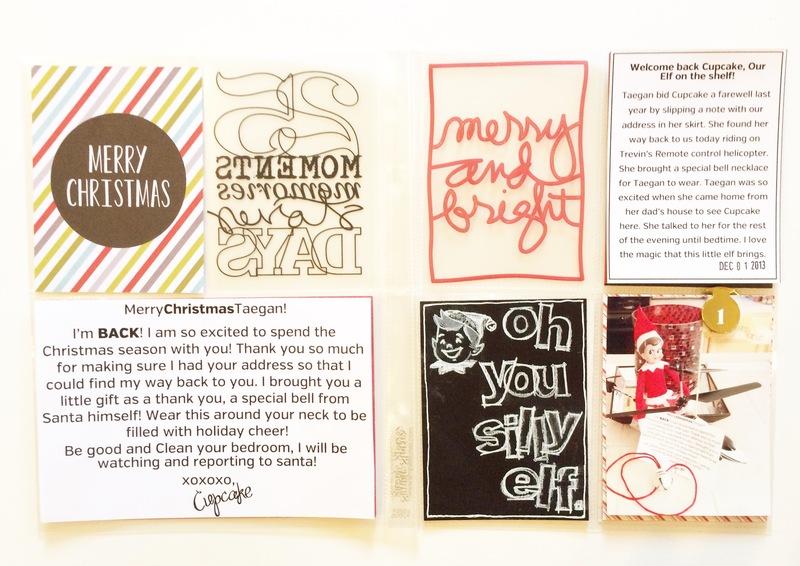 This week I am featuring all three of the Whimsical Twist December Days kits! It’s going to be a fun week of announcements and giveaways! I Hope that you stick with me this week for all of it! The first kit that I am sharing today is the Krafty Kringle Kit designed by Diana Fisher. Diana created a homespun feel with this kit with a fabulous Kraft base (Including a great 7×10 album) and accents with traditional red, a light blue and some soft greens. She brought in product from Pink Paislee, websters pages, elle’s studio and more! I just love what she has put together and I am sure you will too. This kit is unlike the traditional daily kit in where it is meant to mark the events and celebrations for the entire holiday season. I just love all of the little pockets to keep mementos from the season. Fantastic job Diana, your kit is amazing and I can’t wait to see what Magic you create! You can purchase this amazing kit HERE. How about some pretty, EXCLUSIVE flair designed just with the Krafty Kringle kit in mind? This exclusive set of 6 flat backed button flair will be on sale this week in the Whimsical Twist Shop but you can win a set NOW! Giveaway ends Thursday at midnight so be sure to comment with your name and location. All winners from this weeks giveaways will be announced on Friday! Dont forget about class sign ups too! I also posted a pretty exciting and HUGE giveaway on my blog last week. I am happy to announce that Erica Bass, you are my WINNER!!! Not only are you receiving the super awesomesauce giveaway kit, you will be joining me and the other Designers in the December Days class! YAY! “I follow on Instagram & on the blog. 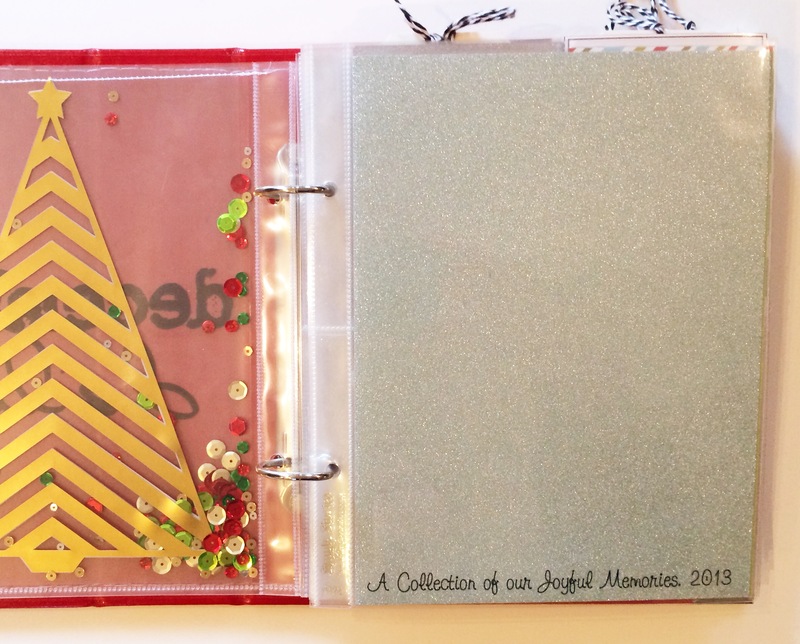 I try Dec. daily with journal your Christmas but I never complete an album. Any suggestions for keeping it going?”. Well Kim, I have a BUNCH of suggestions and I will see you in class to share them all. 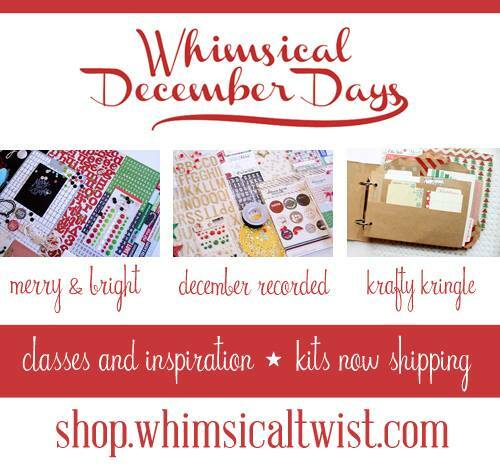 You will have support to start, continue, and finish your December album with the Whimsical Twist Design Team! I will be sending you two lovely ladies an email shortly! Or you can drop me an email with your info using the link on the right side of my page. 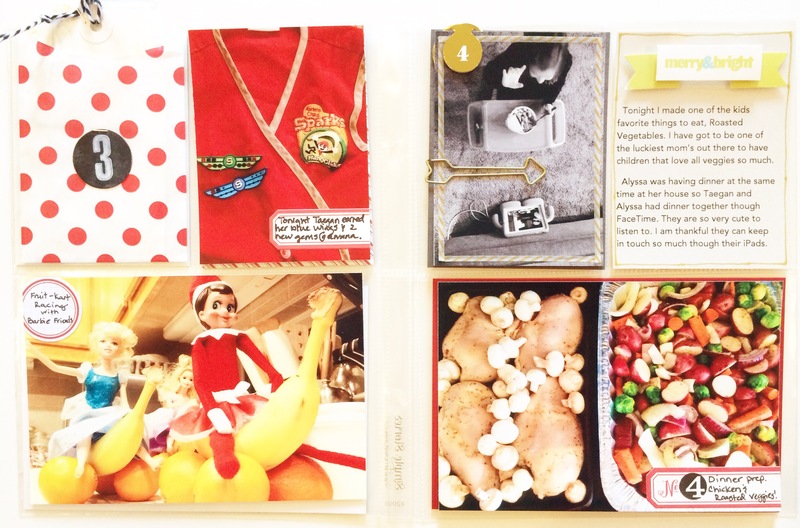 5 products and 5 minutes and you have one adorable Christmas card (or make it any kind of celebration card). I was looking to mass produce quite a few cards without using a ton of product and have it go fast. I was inspired by the Die-Namites Beautiful Bow die. After digging through my scrap holiday paper I had the perfect idea. Making a wrapped package look type of card! I cut a strip of red cardstock, cut out my Beautiful Bow in the same cardstock, and cut a piece of patterned paper slightly smaller than my card base. I glued a piece of the strip of red cardstock on either corner of the card and trimmed up the edge. Then I added the die cut in the upper right corner with a pop-dot. I also chose to add a little gem in the center of the bow but it looks just as pretty without. Once that is done, simply adhere the card front to the base and its done! Simple yet beautiful. Try some metallic papers for a more elegant look. You could even turn this idea into a lovely filler card for pocket style scrapbooking or your December Daily. The BIG December Days Kit “Merry and Bright” Video! I have been so excited to post about my Merry and Bright kit that I created for the Whimsical Twist shop and today is finally the day I get to share it all in detail with you! I really thought that photos would not do the kit justice so I made you all a little (ok, it’s a little over 15 minutes but its worth it) video! Before we get to the video I wanted to talk a little bit about what I tried to achieve when I put the contents together. 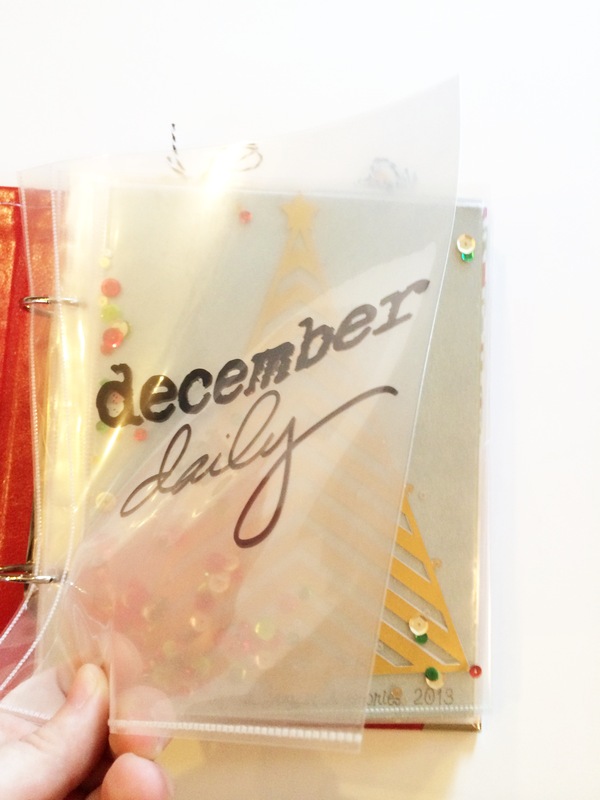 Last year was my first year doing December Daily and I loved the project so much that it lead into my commitment to do Project life for the entire year. well this year I am doing both and I wanted a kit that could not only fill my December Daily album but one that I could pull from for my PL album for the month of December. There is a lot packed in this little kit and for the price you really can’t go wrong. The Price of the kit is $50 but for TODAY ONLY they are in the shop for 15% off (the sale ends 10/18 at midnight so make sure you run over to Whimsical Twist and nab yours as there is very limited quantity!) You can also get a discount on the December Days class when you purchase a kit (50% off) for only $10! It’s a super fun class that offers free digital files, inspiration, challenges, and lots more. Going on now, and lasts all the way into January! Even if you are using your own homemade kit you will get so much out of the class. *Bonus Package from Taniesa* while supplies last. I really hope you love the kit as much as I do. I am excited to share with you what I do with the kit as well as see what YOU do with the kit. To purchase the kit alone click HERE. 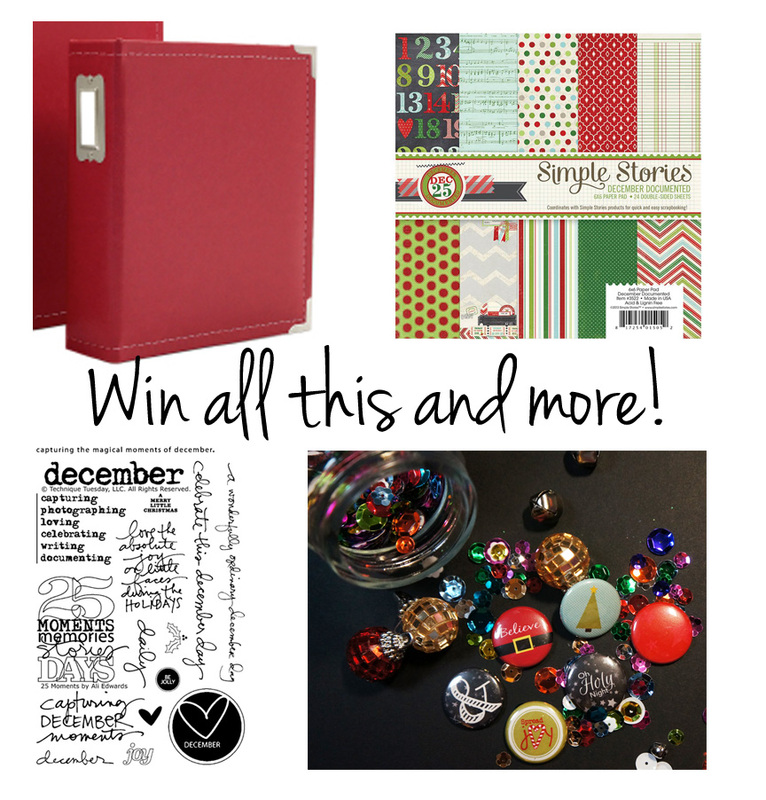 A red faux leather 6×8 album from Simple Stories. A 6×6 December Documented paper pad from Simple Stories. A Technique Tuesday/Ali Edwards 25 moments stamp set. And if that wasn’t enough we are giving you free admission to our December Days Class that is going on now until mid January. We will stick by you from start to finish! To enter all you have to do is leave me a comment with your name and location. Want MORE chances to win? When you purchase a Whimsical Twist Merry and Bright Kit come back and leave a separate comment letting me know and you will have an additional entry! Follow Whimsical Twist on Facebook, Instagram, Twitter, and Pinterest? Leave a separate comment with I follow WT on ____ for each one and you can have more chances to win! Share the reveal video on your Facebook or other social media? Leave another comment with the link and get another chance! Follow @Taniesa on Instagram, Yep, another chance to win!!! You can get a total of 10 chances if you complete all of the above, how easy is that! The giveaway entries will close Friday 10/25/13 at midnight PST and a winner will be announced Monday 10/28/13! Best of Luck to you all and Happy (Holiday) Crafting!! !